What is your game plan for the next big storm? 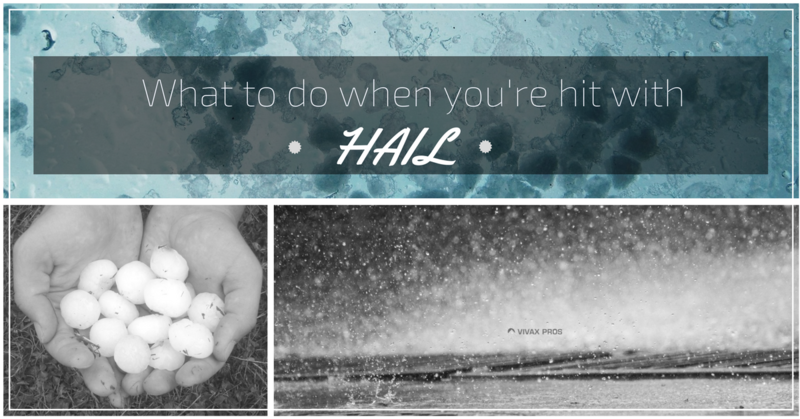 Read these hail tips from Vivax Pros and be prepared! FIRST! Take a deep breath and take a lot of pictures. Find anything that needs immediate attention (broken windows or glass doors, check for any wet spots from leaking) and document it right away. The more pictures you have, the stronger your insurance claim. For insurance purposes, get an official claim from a professional (we offer free roofing inspections after hail storms!) You can always get up and check yourself, but be cautious; sometimes just regular wear and tear can disguise itself as hail damage, especially in older roofs that have become more brittle with age. 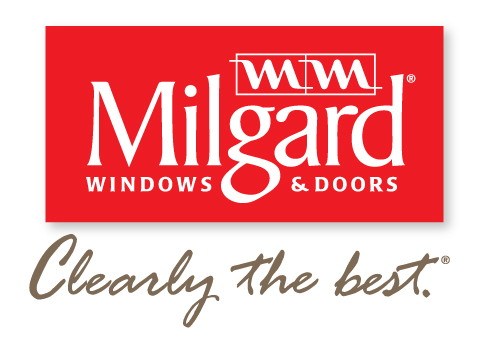 Windows: Check for cracks in the frame, and especially if you notice any discoloration or moisture between the panes. This indicates a broken seal, which means your windows are not properly insulating your home, and need to be replaced. Paint: Hail can create microfractures in your paint, which makes it much more susceptible to cracking and peeling. If you have bare wood exposed (like your trim, which can be hit especially hard during hail), it’s being beaten by the elements and will need repair or replacement sooner rather than later. Be sure you’re asking your adjuster about your paint and siding as well; since it’s not as obvious as your roof or windows it can easily get overlooked, and can cause problems down the road long after your claim has been filed. You DON’T have to wait until insurance has been out to get an estimate. In fact, you may save yourself some time and streamline the process by getting an estimate right after the storm. That way when your adjuster finally comes out you can have the paperwork in hand. It’s always a good idea to get multiple opinions. Your insurance agent may have a company they recommend, but be sure you’re doing your homework. Get another estimate from a trusted company to make sure you’re getting the best possible deal. It’s a busy time, for everyone! Just remember that after a big hailstorm (kind of like the one back in May) things get backed up and it can sometimes take weeks for insurance adjusters to get to you. The sooner your act, the sooner you can get your roof back in shape. Get EVERYTHING in writing. Don’t sign anything if you feel uncomfortable, or pressured. In fact if you can, make sure that you work with a company that doesn’t demand a deposit, or payment before the work is complete. Read reviews, and find companies that are well established in your community. Beware of “storm chasers” or independent contractors who head into town from out of state after a big storm. They’re not all shady, but make sure they’re trustworthy. Ask for referrals if you’re uncomfortable or unsure. Insurance rates don’t go up for individuals during a natural disaster; they go up across the board for everyone in the area affected. So don’t be afraid to file your claim right away. If you’re not sure, call the pros! Vivax will get one of our friendly Project Planners out to meet you, take a look at your home and make sure you’re prepared to handle the daunting task of fixing your hail damage. For questions or to schedule your free estimate, call your Vivax Pros! Denver’s Best Place to Work in 2017!